Usually ships within 3 weeks. Rush orders may be accepted however a rush fee may apply. Please enter your event date in the comments section during the checkout. 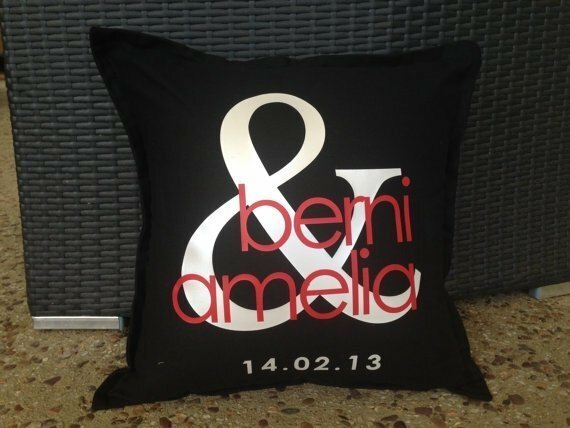 Stunning personalised cushions are a great wedding gift or engagement gift, such a great keepsake for the lovely couple to have in their home. 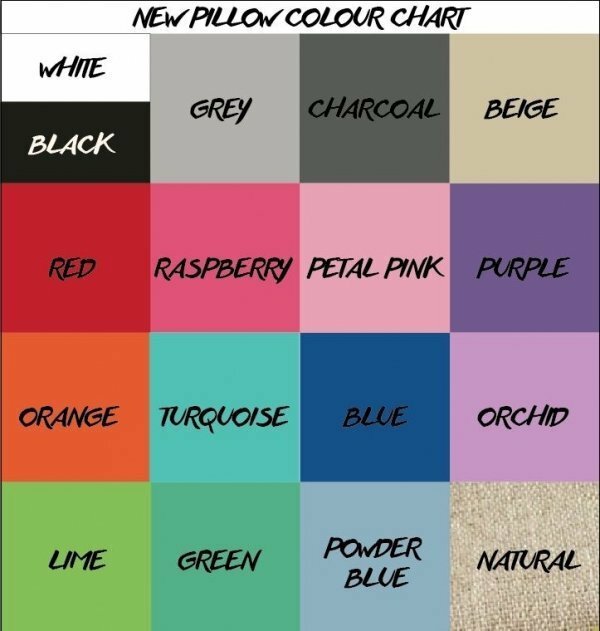 These pillows come in a wide range of colours. 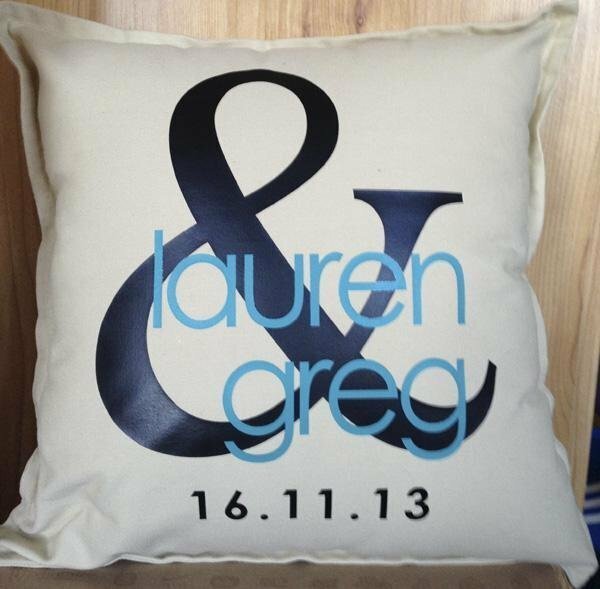 Please choose your cushion colour & main text colour for the couples name above, and enter in the names and date as required. 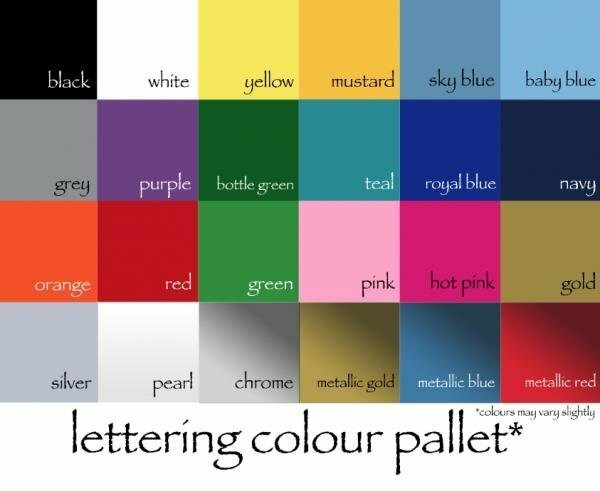 You may also choose the font colour for the '&' and date, please advise this in the comments field or reply to your order confirmation email. 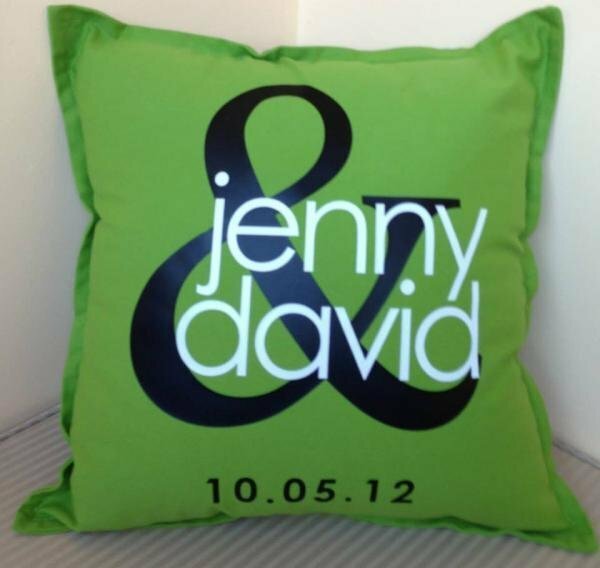 Size: 42 cm x 42 cm, cushion insert not included.